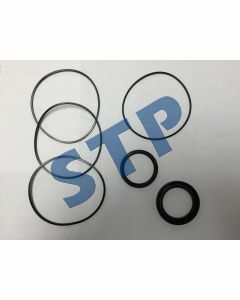 Seal Kit for HYM-STP-MBS Series of Motors You must be a registered to see price and/or purchase. 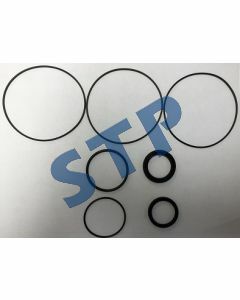 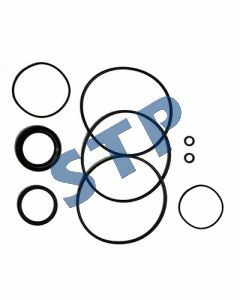 Seal Kit for HYM-STP-MBH Series of Motors You must be a registered to see price and/or purchase. 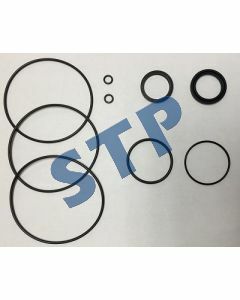 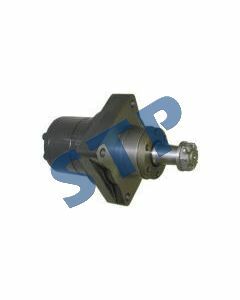 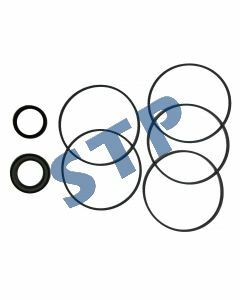 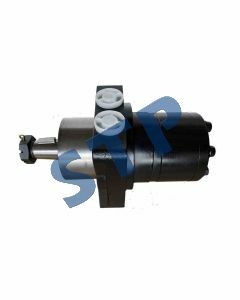 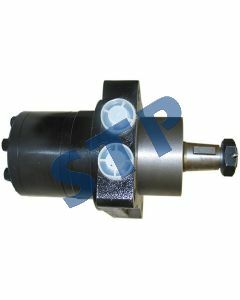 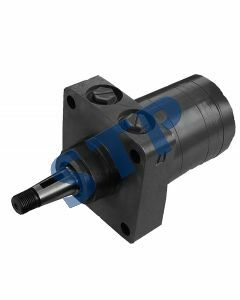 Seal Kit for HYM-STP-MB2K Series of Motors You must be a registered to see price and/or purchase.